One of the greatest dangers attacking church leaders is: inspired preaching without structure. When a church leader bears no model in his preaching, for the building up of the church, such preacher is building on a sand foundation. The following questions will help you find the answer if your preaching is building up the church or you are just spitting out “inspired” words? 1. What revelation do you have from God for the Kingdom, related to your calling? 2. What is your view of the nature, characteristics and ministry of the church? 3. Is your calling connected to the building up of the structure of the church as a covenant community in order for it to extend God’s kingdom on earth? 4. 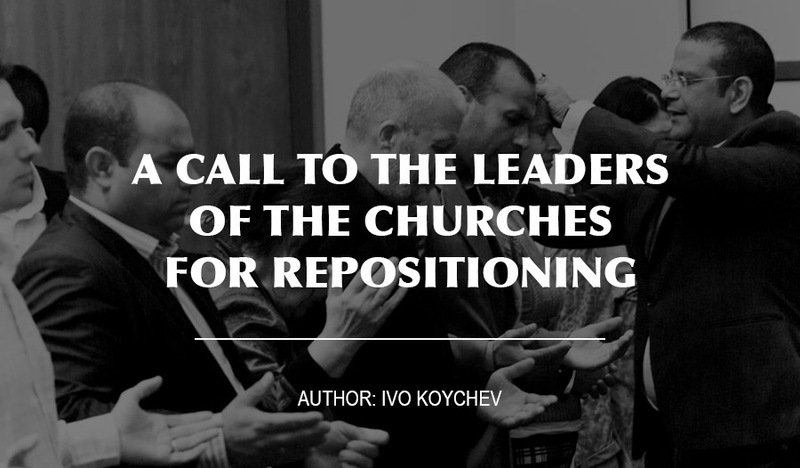 How many members of the church are challenged by your preaching and have become an integral part (living stones) of the church structure, to expand the kingdom of God? 5. Has the local church become a structure of the Kingdom or it has been reduced only to rituals and liturgies? 6. Is your preaching creating an environment and culture of the Kingdom in the lives of the people in the church? Are they changing for the better? 7. Do you put the church on the edge of God’s transformation in society? 8. Do you raise leaders in the church (sons and daughters), with the calling and mandate of the Kingdom? 9. Do you establish churches elsewhere to become regional structures of the Kingdom? 10. How much time do you set aside for God, not only in His Word, but in prayer and intercession for other visions and ministries of the Kingdom?